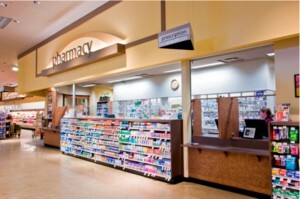 Pharmacy inventory and drug store inventory losses can be very costly with the rise in prescription drug abuse and the street value of prescription medication. 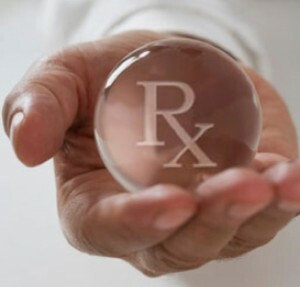 An itemized inventory taken by NDC code will quickly uncover where some of your shrink may be. 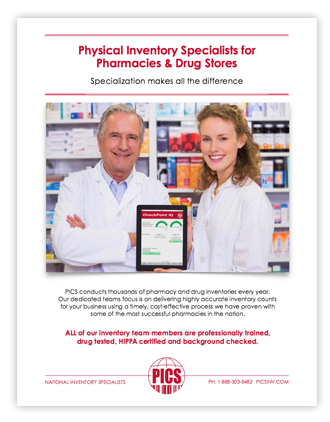 If you are using an outside inventory service to complete your physicalinventory needs, are their auditors background checked, HIPPA certified and drug tested? PICS auditors will follow precise counting procedures designed to provide you with the most accurate physical inventory counts available in the industry.